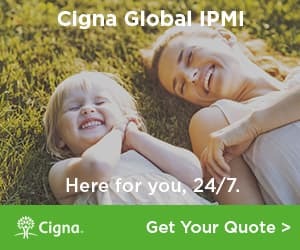 Get a quote for expat health insurance in Kazakhstan. Moving to Kazakhstan? Get a moving quote. Moving to Kazakhstan? Get a moving quote today from our partner, Crown Relocations. A teacher from South Africa decided to move to Almaty after experiencing significant culture shock while living in Semipalatinsk. He share why he enjoys life in Almaty.